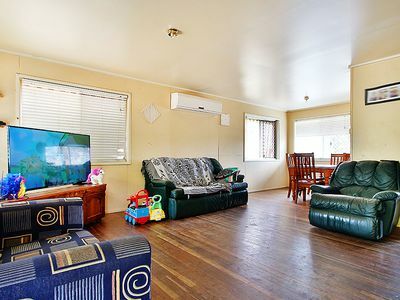 This exceptional property will be sold so hurry and make the time to come to the scheduled open for inspection times starting from MID JANUARY 2019. 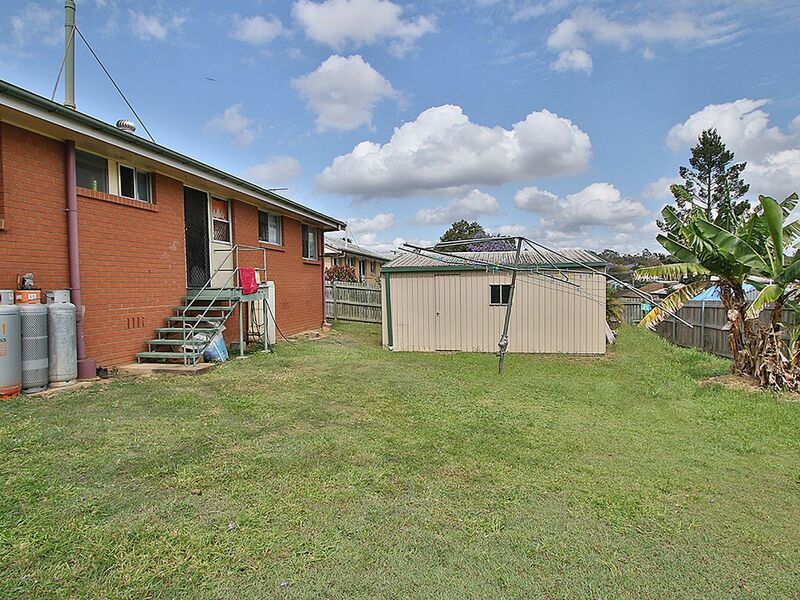 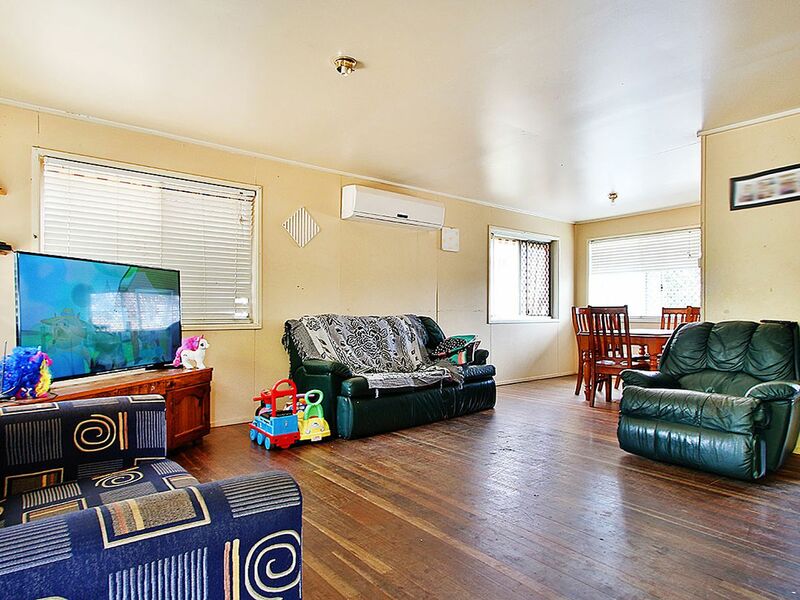 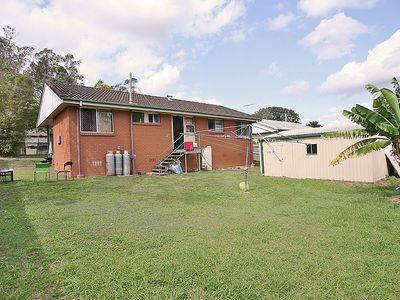 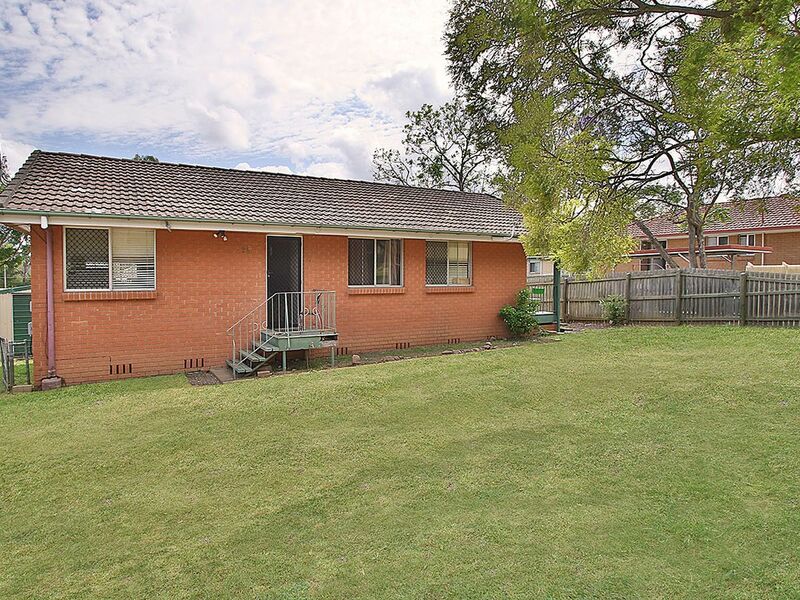 It's a solid brick and tile home on a large fully fenced 607m2 block with 3 bedrooms all with built-ins, hardwood floors and a large modern split system air conditioner. 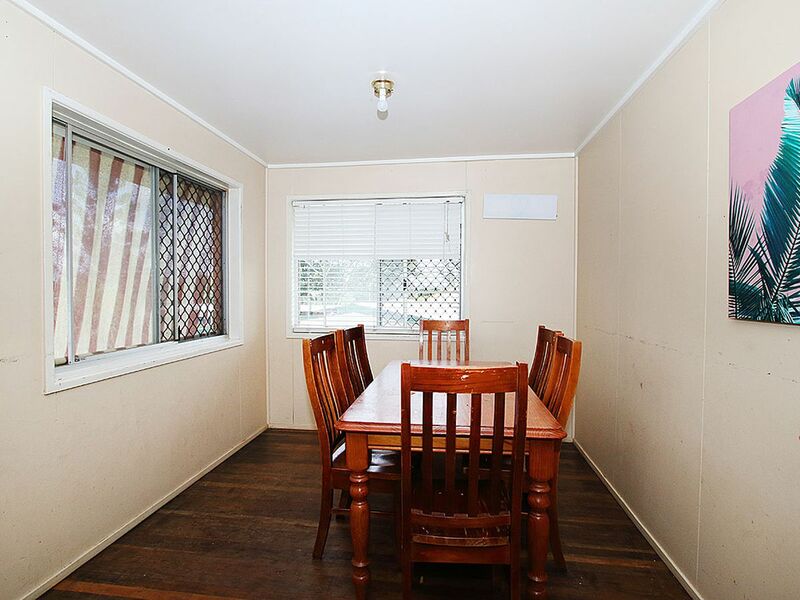 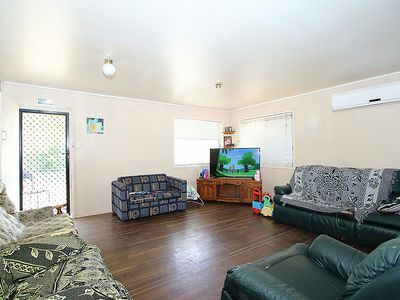 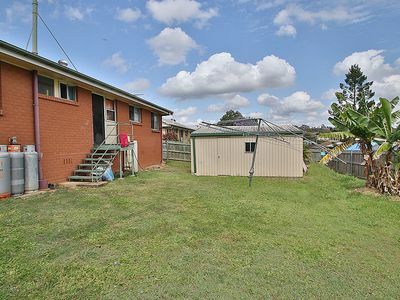 It has a lovely rare option of a deck off the main bedroom and has NBN connection. 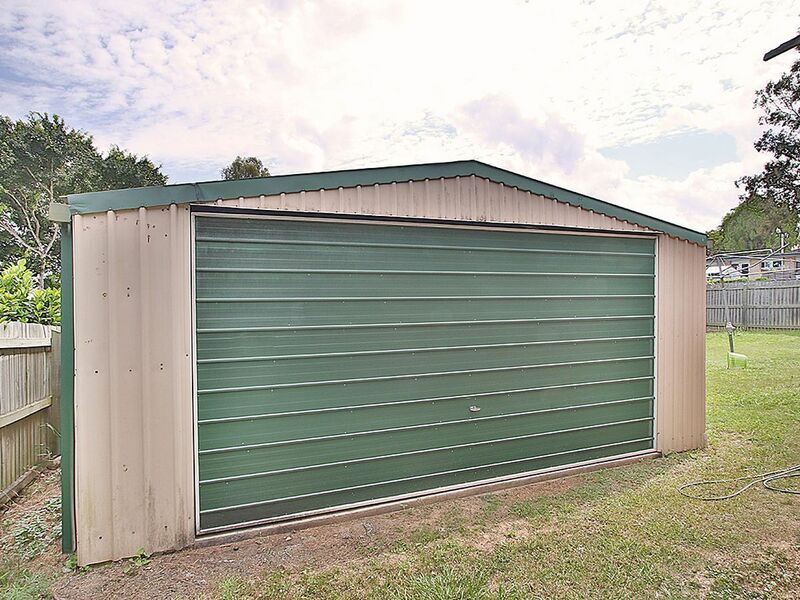 A double lockup garage is at the rear of the home which you can get to from the wide side access it has. 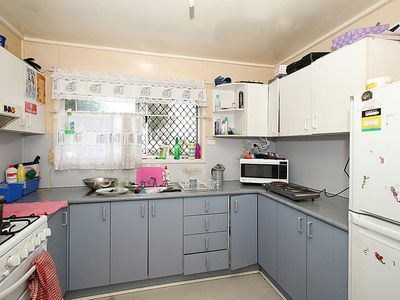 Currently tenanted till February 2019 for $270pw to the same family that has been looking after it for a couple of years. Schools, transport and the shopping centre is only a stones throw away and this home is centrally located and will be sold - so make your move quickly.